KEVYN AUCOIN The Contour Palette 4-in-1 Face Essentials for Holiday 2016 | Top Beauty Blog in the Philippines covering Makeup Reviews, Swatches, Skincare and More! Kevyn Aucoin's new limited-edition four-shade palette for the face to contour, accentuate, define, and create dimension for Holiday 2016 is now available online at Sephora! The Contour Palette 4-in-1 Face Essentials Sculpt.Highlight.Bronze.Blush features four gorgeous shades that are suitable for all complexions. Create the perfect Contour with Kevyn's iconic Sculpting Powder, formulated with a unique combination of brown, red, and gray pigments to create the perfect shadow. The Celestial Powder is an ethereal highlighter that adds a subtle glow to the skin. The PRO makeup artist favorite also includes a limited-edition blush that enlivens the complexion, leaving you with a natural-looking flush. Finish off your look with the Matte Bronzing Veil, perfect for creating a subtle tanned look all year round. Loved the colors, this palette is amazing! Have a blessed day, kisses. Good review. Have a great day! 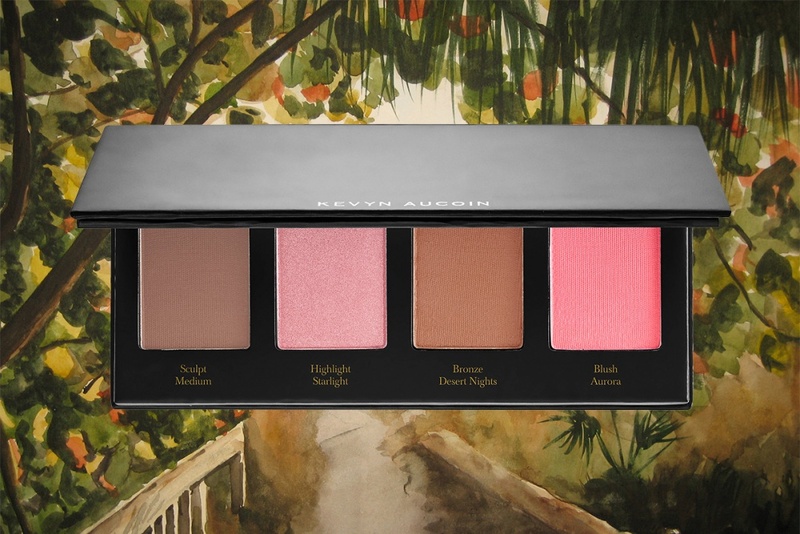 Such a lovely palette! I would love to have one of this for the Holidays.